Don't be an "all the gear, no idea" athlete. 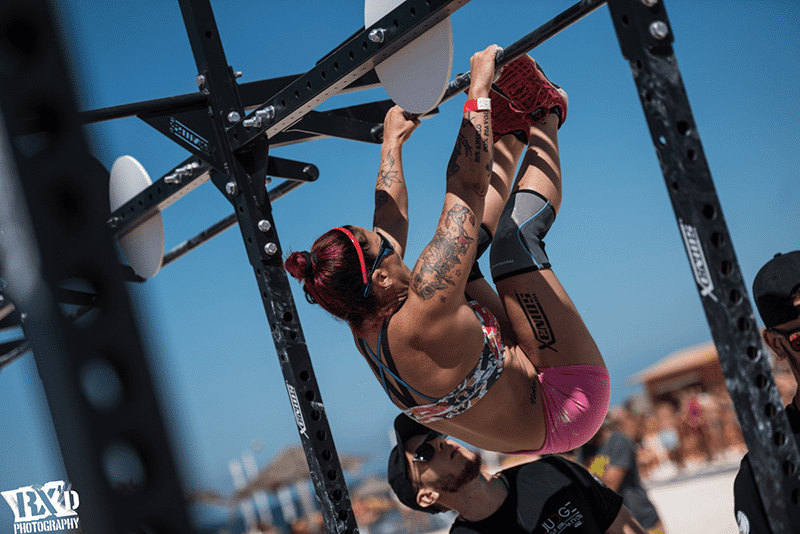 Learn the principles behind the different items of training equipment and decide for yourself what will help you progress safely and effectively as a Crossfitter. Christmas brings us athletes many gifts and training gear such as a flashy new lifting belt or those cute pink wrist wraps you’ve always wanted. However over-reliance upon equipment can hide some weaknesses that could lead to injury. 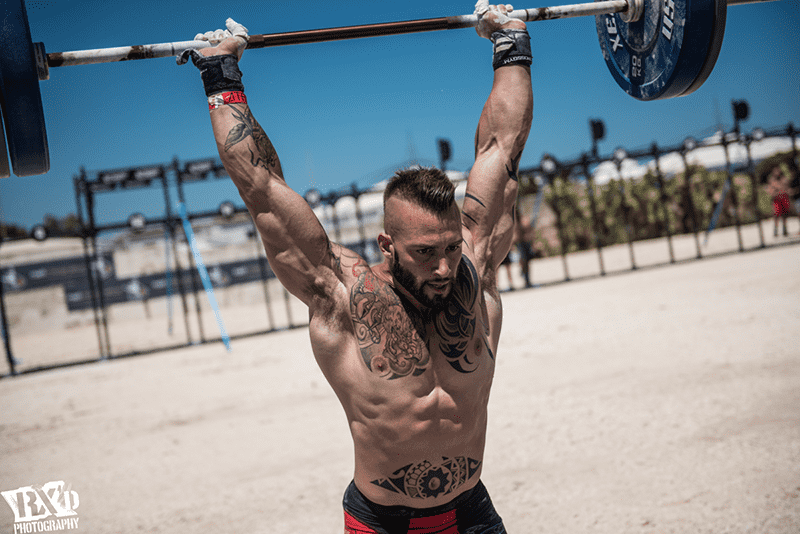 Questions about what shoes to wear, what knee sleeves to buy, whether one should wear wrist wraps are so common that I feel that now is the time to explain when and where to use supports in your training. What gear do you use for training? Front rack and full squat positions, overhead movements, kettlebell work and other exercises all require time to let the body adjust to the stresses upon itself. This may take months or years. Your ankles and wrists will become more flexible, your legs will become stronger and your core strength will improve ten-fold. 2. Do You Have Any Previous or Recurring Injuries? Anyone carrying a previous ACL (knee ligament) tear should probably support the knee during the heavy parts of training if they are unsure as to whether the knee is ready for it. The body will often adapt and strengthen without the use of these ‘crutches’ but you must also be aware of your own injury conditions and levels of risk. 3. How Often Will You Be Training? Training two to three times a week will give the body plenty of time to rest and recuperate. 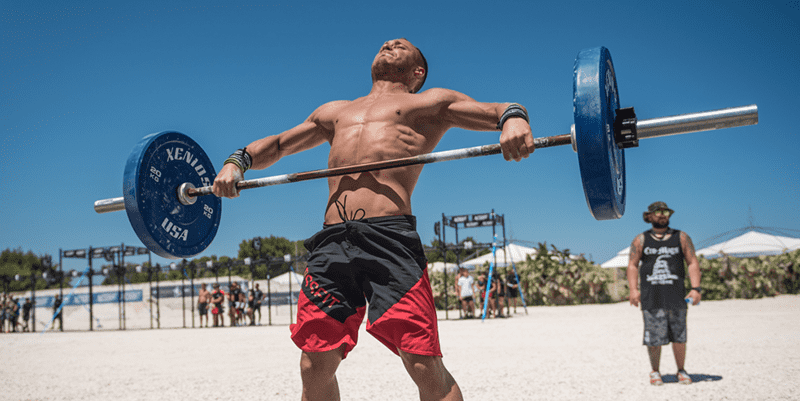 Training up to five or six times a week the joints and muscles can become almost chronically fatigued, especially if you are attacking a WOD each time. One fatigued and badly timed clean could result in a wrist sprain. Adapting your use of equipment to suit any niggles or injuries during each heavy training period can help avoid injury but also reduce any over reliance on equipment. We have all seen the ‘gym bro’ wearing his belt for the entirety of his session, and so loose that it provides no support whatsoever. A tight core allows power to pass into the barbell or item you may be hoisting into the air. The belt is there to increase that intra-abdominal pressure which helps to create tension in the core. 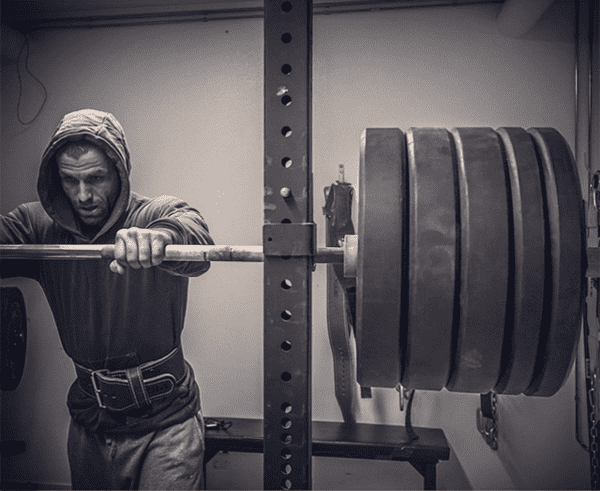 Does your belt increase the kilograms on your lifts? (Does it actually help?) I find a belt really helps with jerks and not much the clean. If you think 70kg is going to hurt your back, then we really need to work on some back strengthening. Increasing your deadlift (no back rounding!) will help that confidence. Warming up every session with abdominal and back work before you do any lifting from the floor will help. If you are going to use a belt then I recommend only buckling it up past 85% of your one rep max. I did not start using one till I had cleaned 140kg, Back Squatted 190kg and Deadlifted 210kg (at 77kg bodyweight). A piece of material isn’t going to hold your spine together, a strong core will. A common complaint from the front rack position (for front squats, thrusters, push press) is wrist pain. Consequently rolling (using a peanut or lacross ball) and stretching the wrists, forearms, lats and triceps will help get those elbows into a better position. If you find handstands painful on your wrists then work on loosening the forearm area and stretching the wrists, otherwise approach the other areas mentioned above. However anyone with a previous wrist injury or with a lot of muscle mass in the shoulder area will always be at risk. At this point I recommend wearing wrist wraps just to allow the individual to do the movement. Knee complaints are so frequent and Crossfitters and Weightlifters often have terrible tissue quality in their quadriceps and hip area, mostly because the breaking down of tissue and rebuilding is all part of the process of getting stronger but also because people do not take the time to massage and stretch. Joint pain often comes from the surrounding muscle tissue and fascia. Whilst a nice warm neoprene knee sleeve will warm the knee and surrounding area up, it may not loosen those tight quadriceps. Whilst I do recommend keeping the knee warm and protected during those cold winter months, our lifters very rarely wear knee protection on our Beaches and Barbell’s training holidays in sunny Cyprus because of the wonderful temperature keeping the muscle tissues warm at all times. We recommend these for competitions or personal best attempts if you are ‘weaker’ in the squat. If you care about lifting more weight then make sure you wear weightlifting shoes. Not wearing weightlifting shoes is like playing tennis with a ping pong bat, sure it looks similar, but it makes the game a lot harder. They may be expensive but treat them well and weightlifting shoes will last for years! Nike Romaleos, Reebok Legacy Lifters, Adidas Power Perfect 2’s, Adipowers, Leistung & Drehkrafts, and some old school Do-Win’s will all do well in weightlifting but the heel height and wedge is too aggressive for CrossFit. However the Adidas Power Lifts, All of Reebok’s CrossFit range, Nike Metcons, and the Inov-8’s are for Crossfit but often will not suffice for heavy weightlifting because of the lack of ankle flexion and stability they give you. Things do take time and the body will adjust, albeit up to a certain point so the correct use of equipment will help you reach your potential When it comes down to it, you must ask yourself… does your training outfit match?